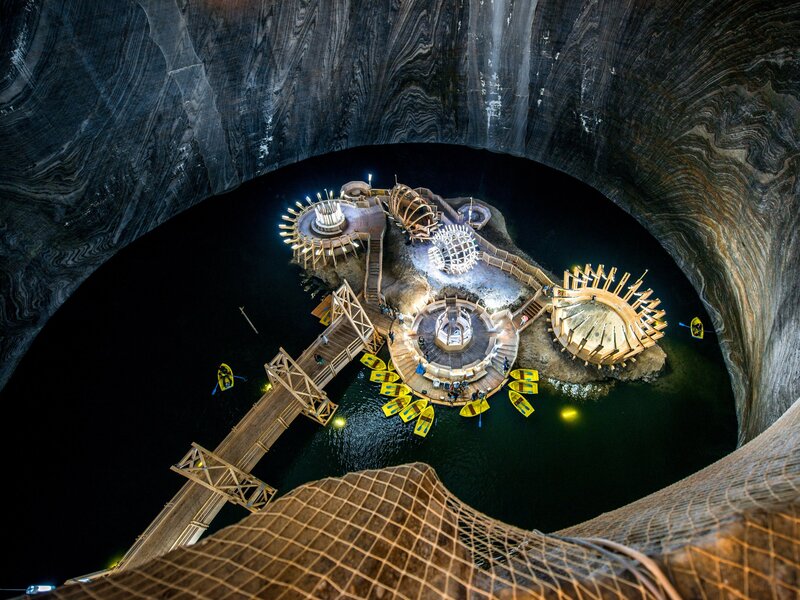 Salina Turda, located in Turda, Romania, is home to an underground theme park that’s nestled inside one of the oldest salt mines in the world. 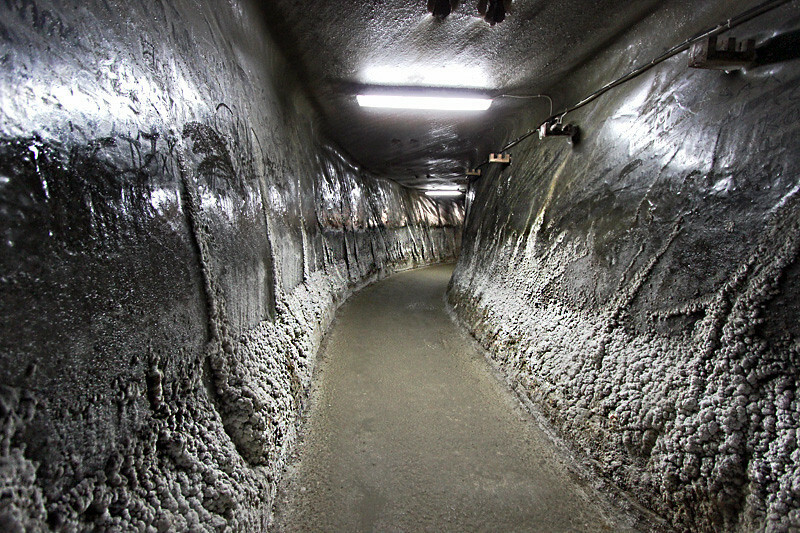 The salt mine, which dates as far back as the 17th century, was used for everything from a cheese storage center to a bomb shelter in WWII after excavations stopped in 1932. Today, it has been transformed into an incredible underground theme park. 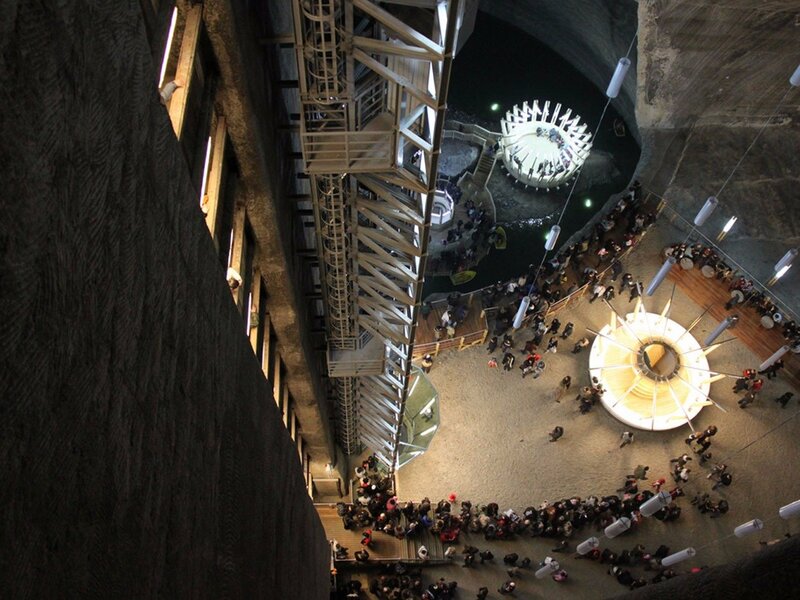 When you visit, you’ll head down about 400-feet before reaching the submerged wonderland. 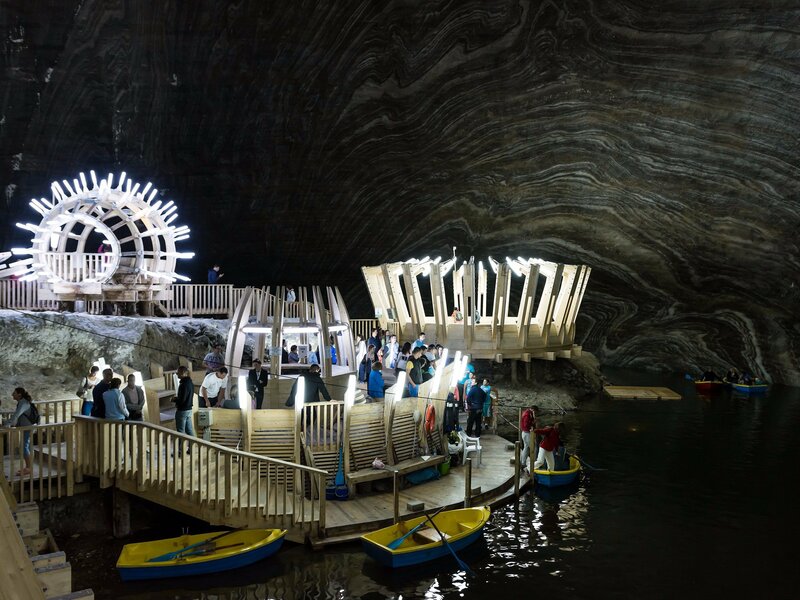 Once inside, you’ll find an amphitheater, a bowling alley, an underground lake with paddle and row boats, and even a Ferris wheel. 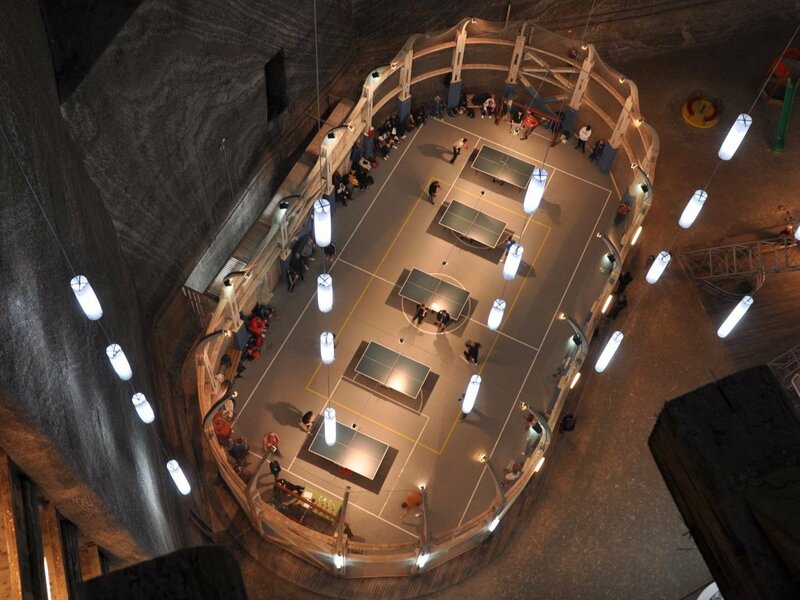 You’ll also find a mini golf course and ping pong courts. It’s easy to get distracted by the stunning rugged caverns, the result of mining that carved out over three billion tons of salt. 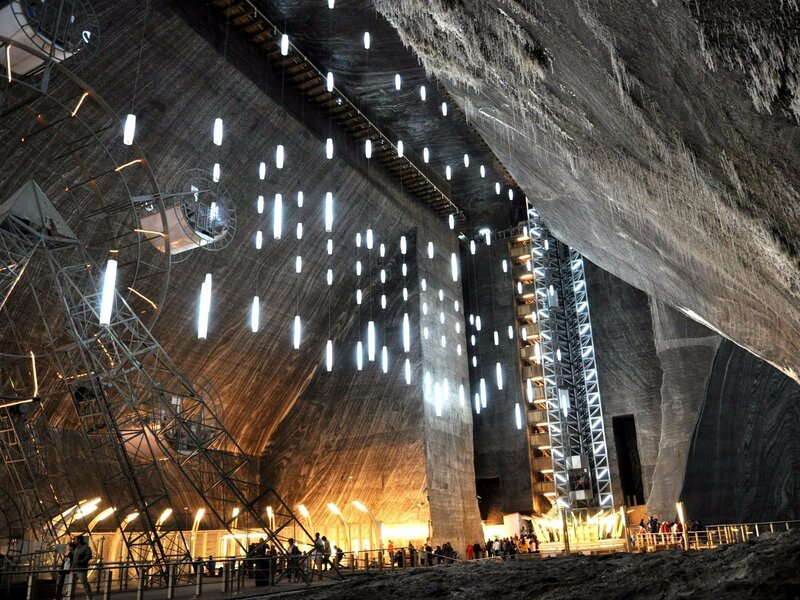 Salina Turda is open year-round. Costs vary based on your preferred package, but will typically be around 15 lei (about $4) for adults. To tour the stunning site, see the video below.